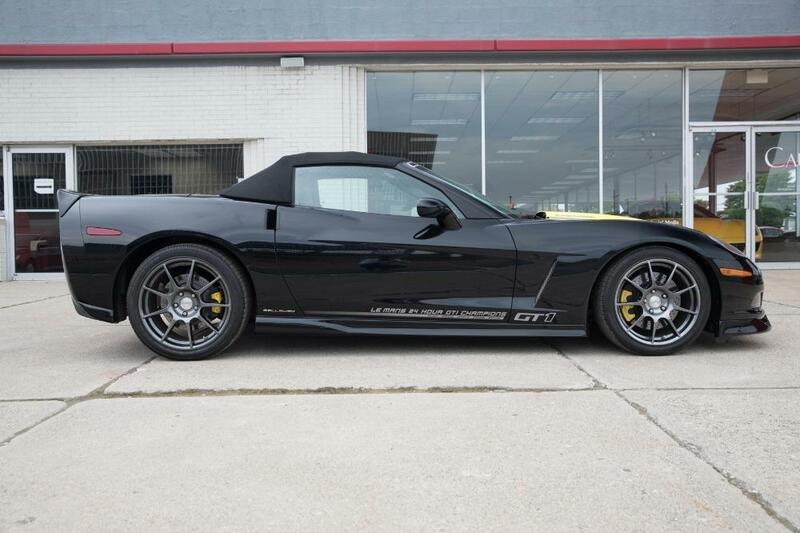 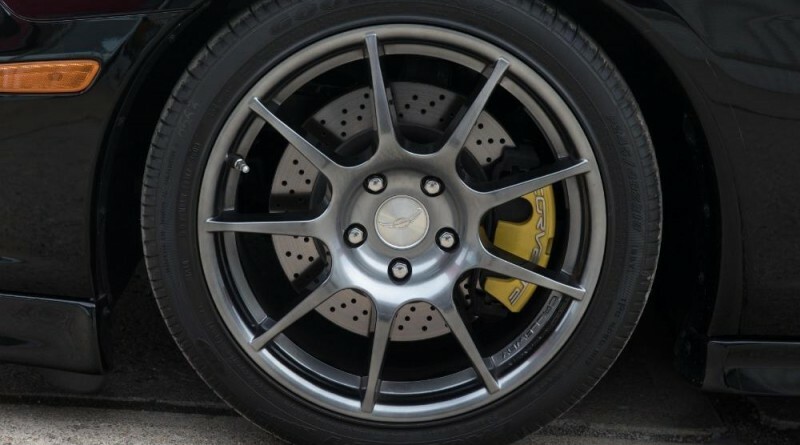 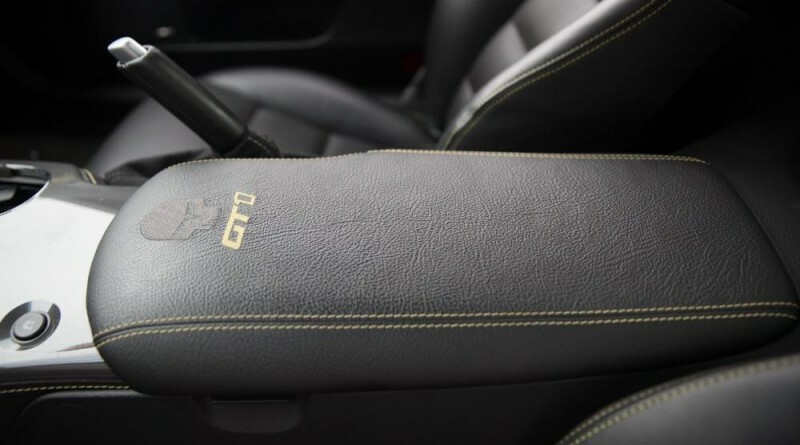 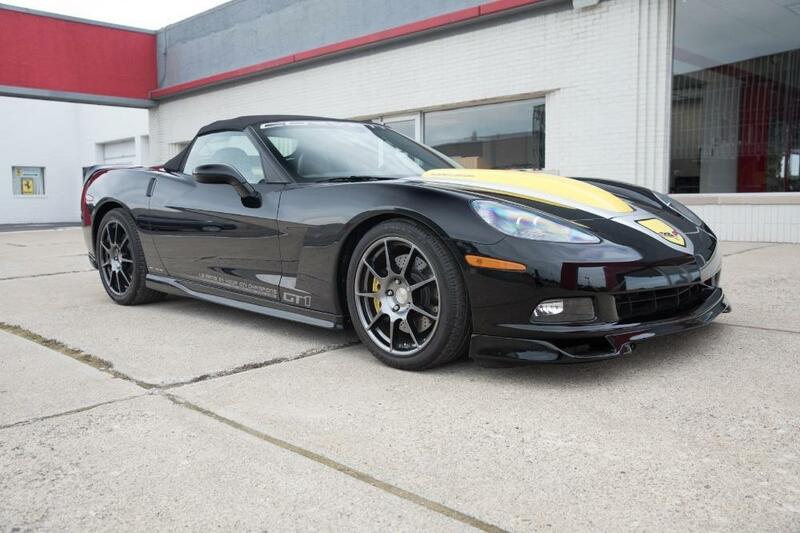 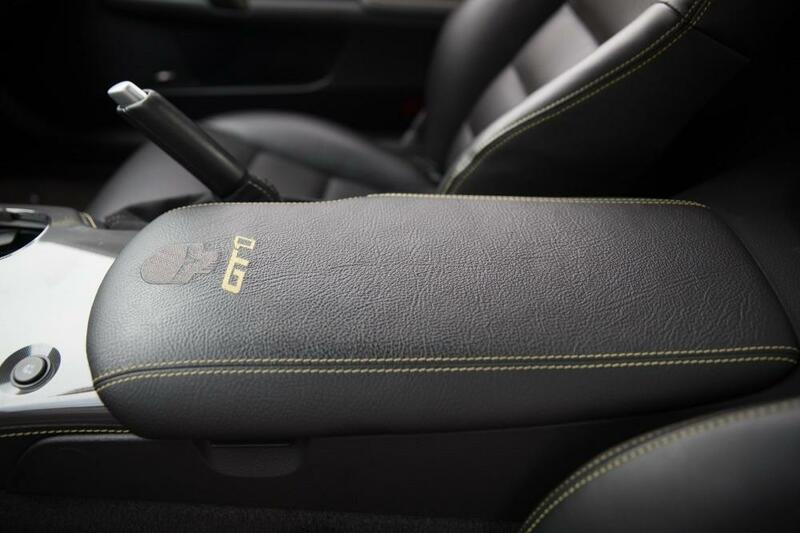 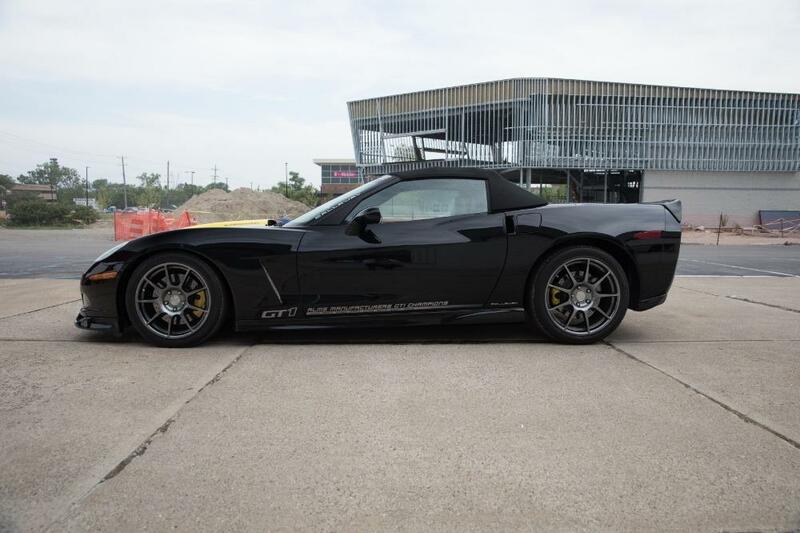 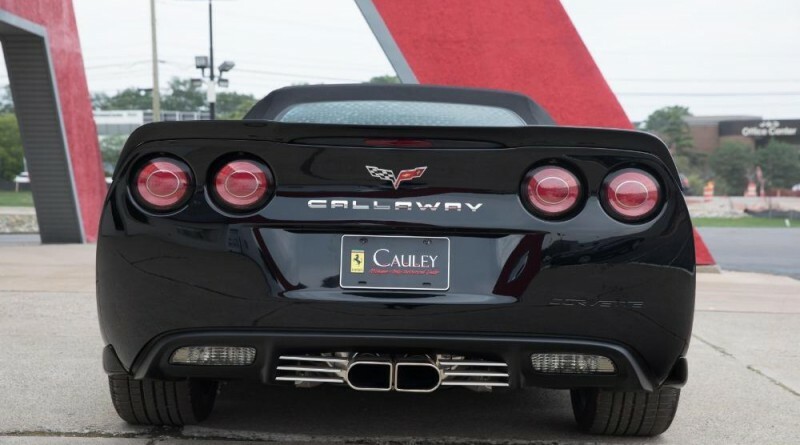 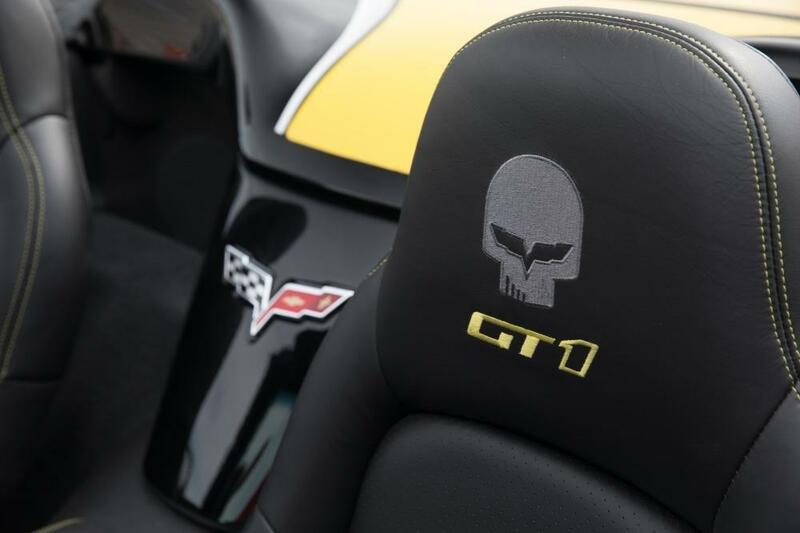 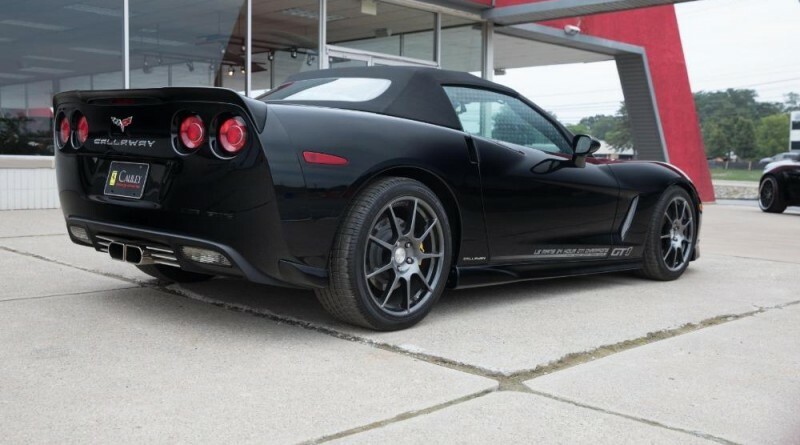 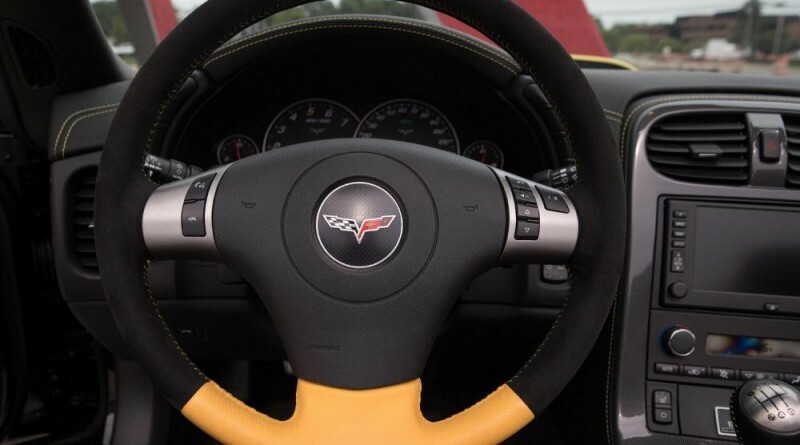 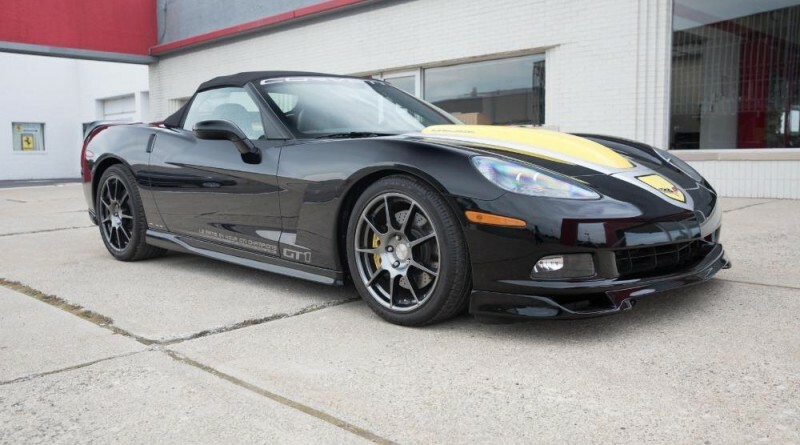 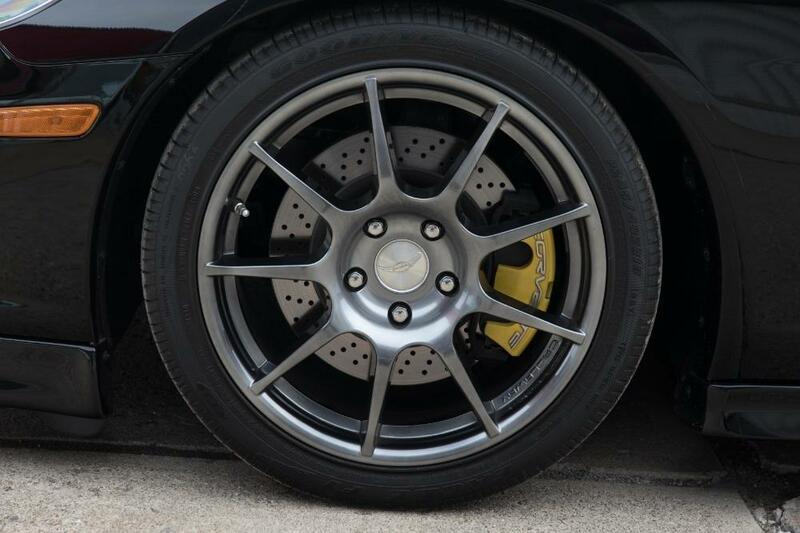 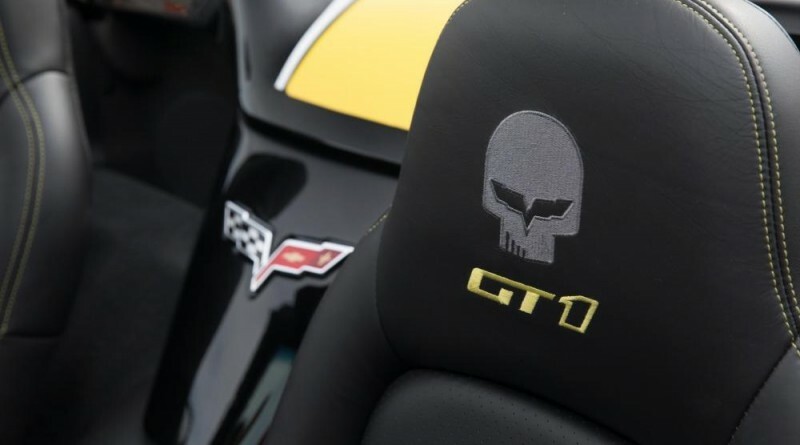 You are viewing an extremely rare 2009 Chevrolet Corvette Callaway GT1 Championship Edition currently listed for sale by Cauley Ferrari in Michigan. 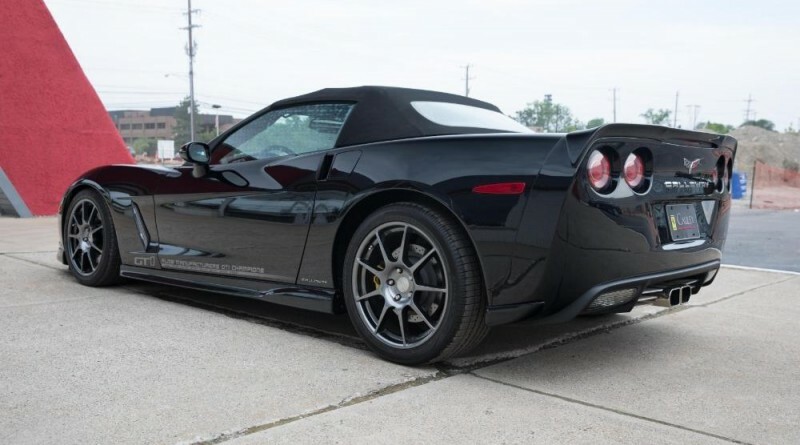 This car is a 1-of-1 example which makes it perfect for any Corvette collector looking for something unique. 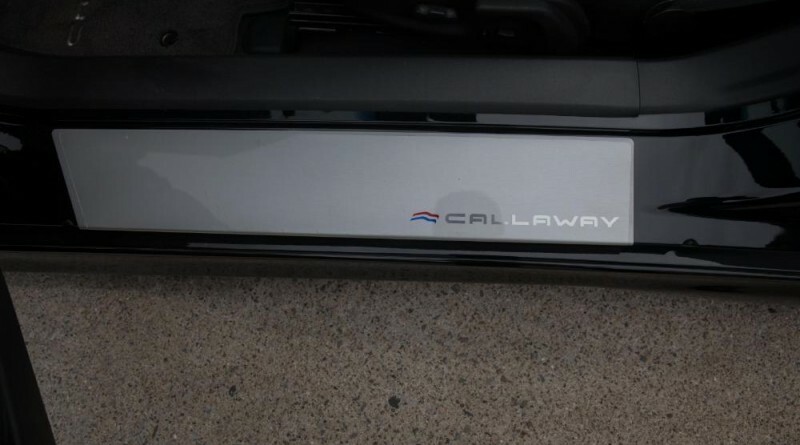 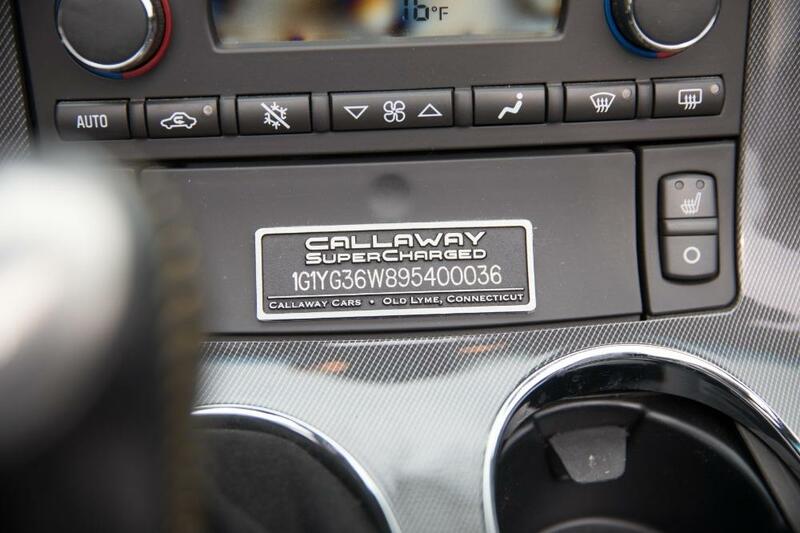 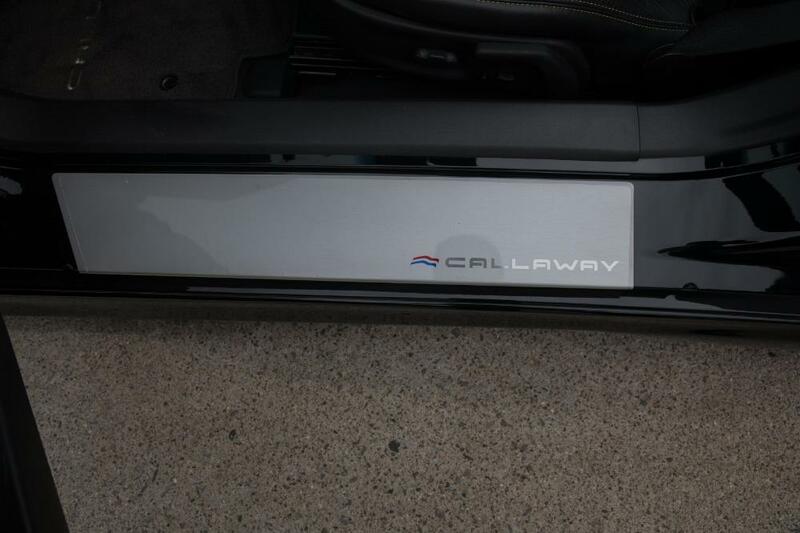 This Callaway GT1 has only 1,657 original miles since new and the dealer is currently has an asking price of $99,900. 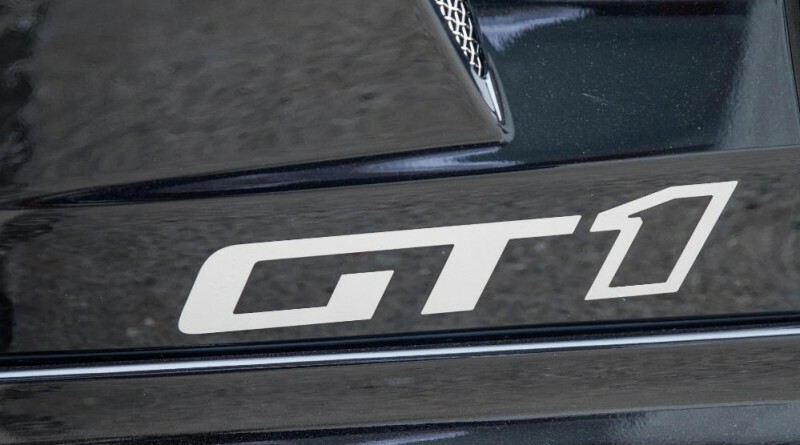 In terms of rarity, only 125 GT1 Championship Edition models were built, including 55 Z06s, 45 Coupes, and 17 Convertibles. 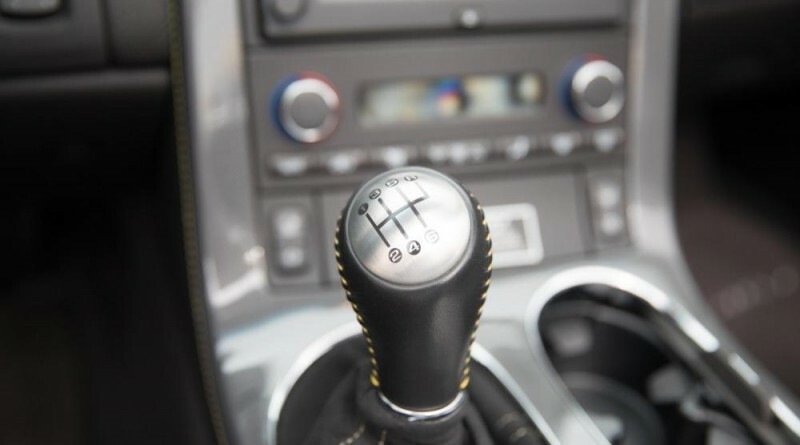 Out of the 17 convertibles made, only Seven were black, and only 3 were manual transmission. 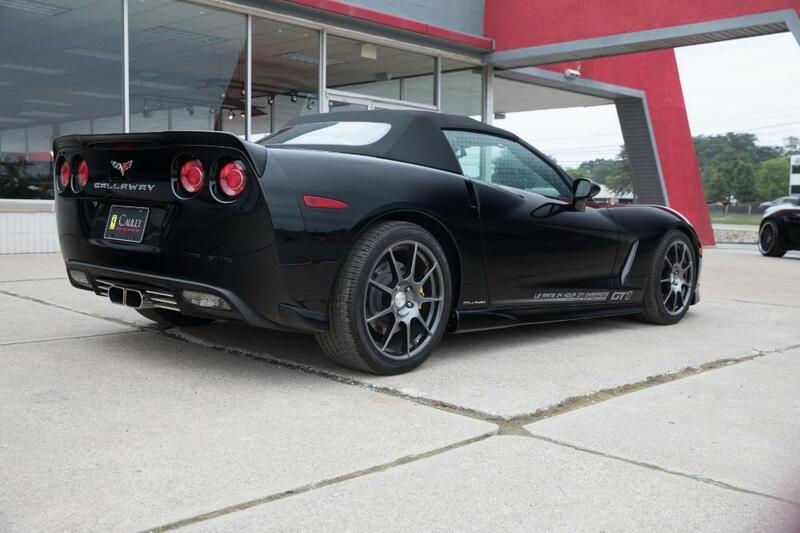 Of those 3 cars, only one was tuned by Callaway, making this car extremely desirable among the Corvette community. 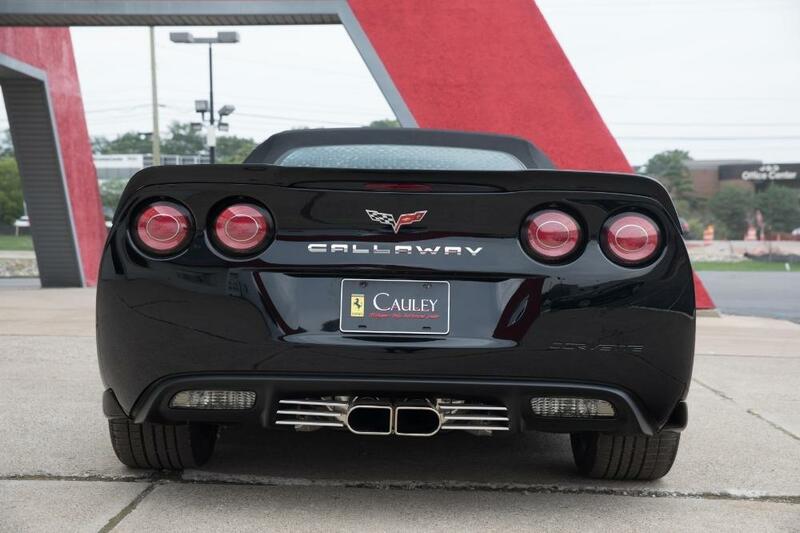 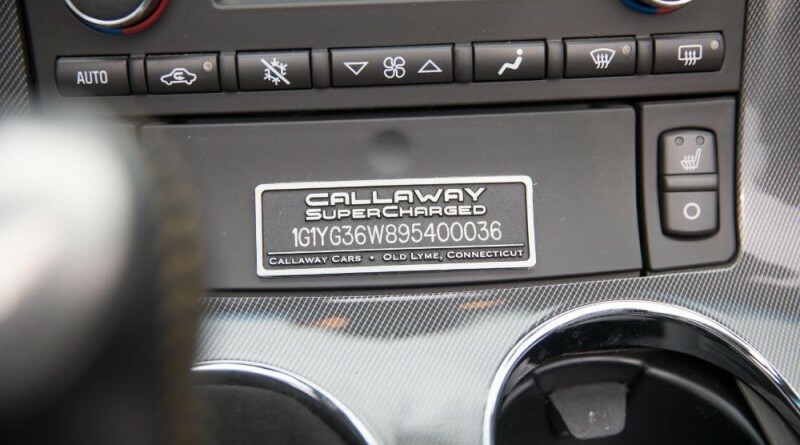 This car was ordered and sold new by Cauley Chevrolet, they partnered with Callaway Cars to add their SC580 package. 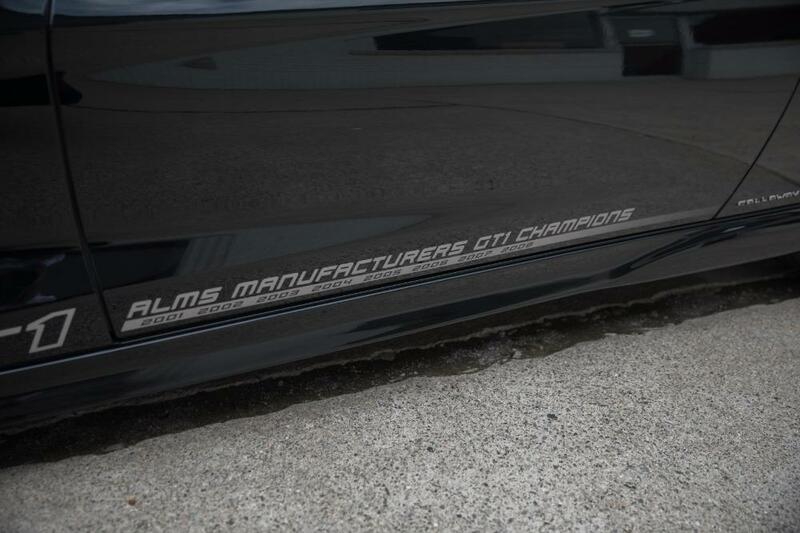 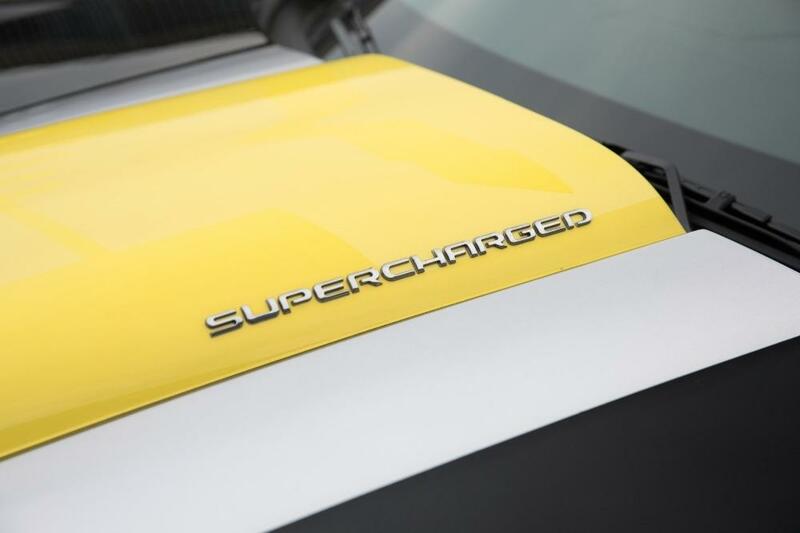 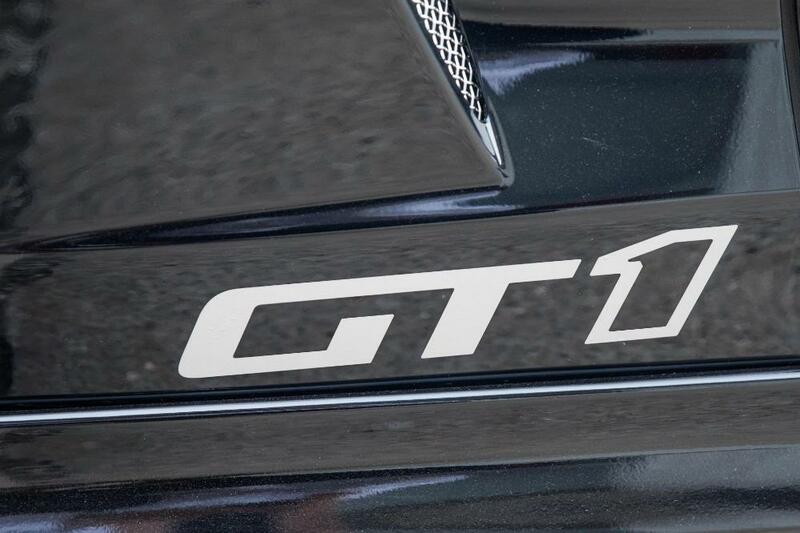 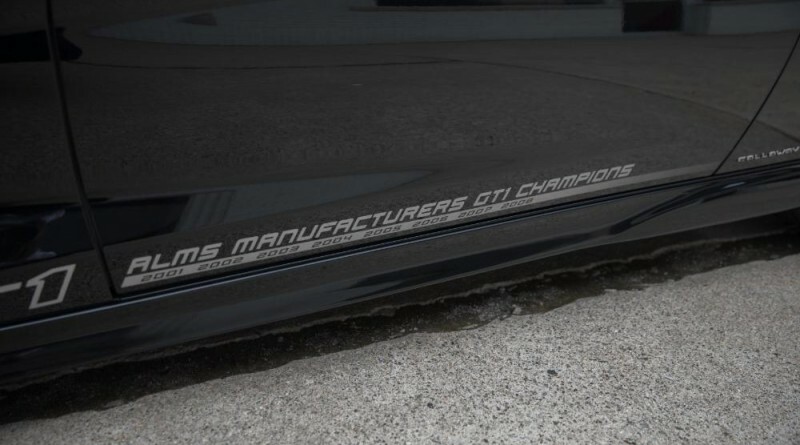 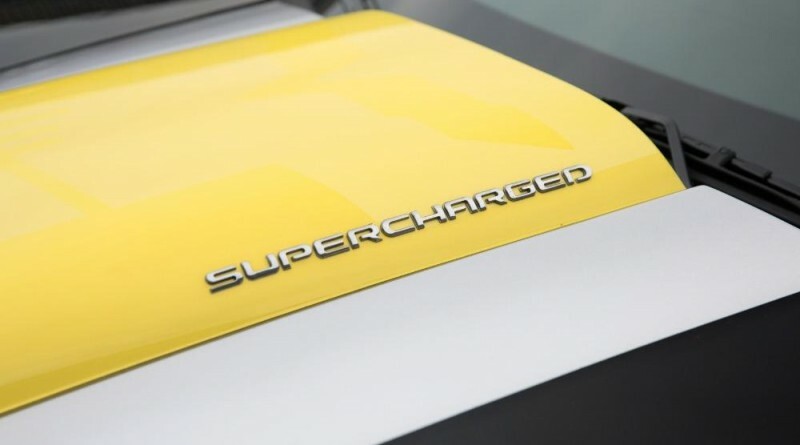 The new hood bulge was needed to make room for the 2.0L supercharger on the 6.2L LS3 V8 engine, Cauley’s own body shop painted on the new GT1 graphics that were originally just vinyl. 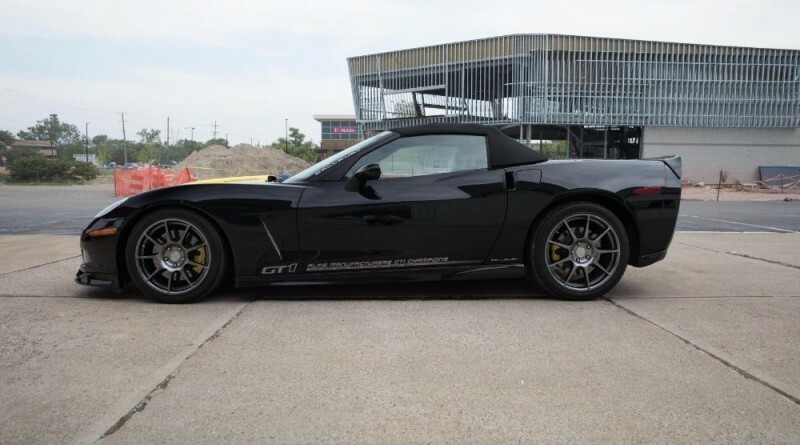 The appearance was also enhanced by installing a Specter Werkes Sports Group 6 Aero Package giving the car a tougher stance and a finished look. 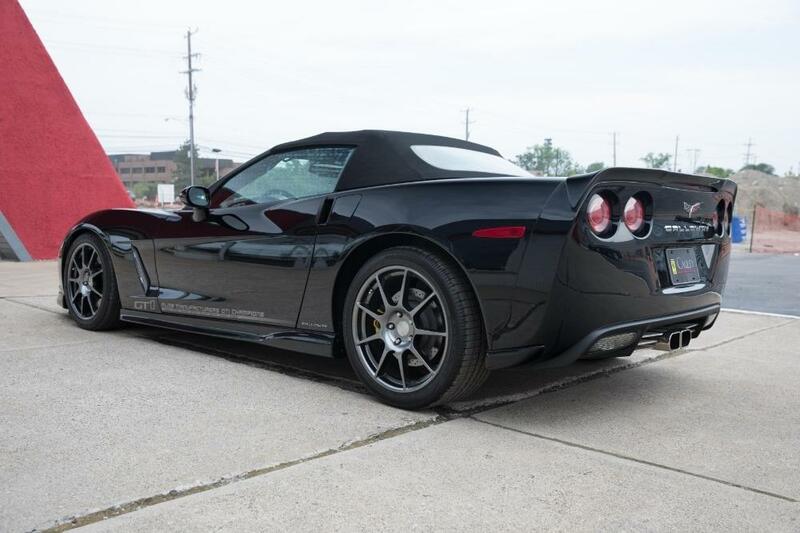 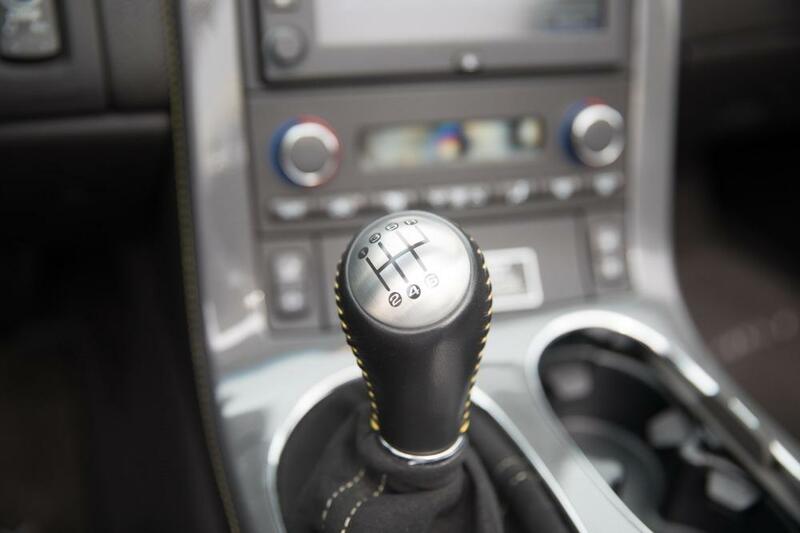 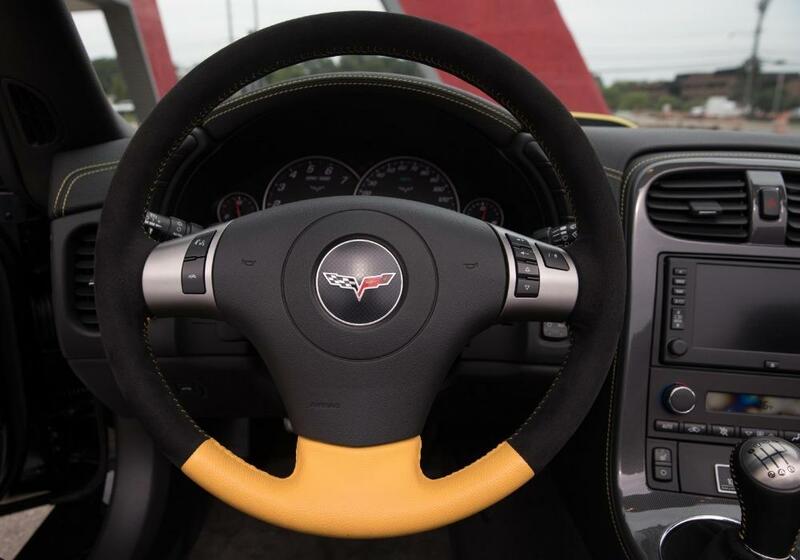 Enjoy the photo gallery below of this stunning Corvette for sale.